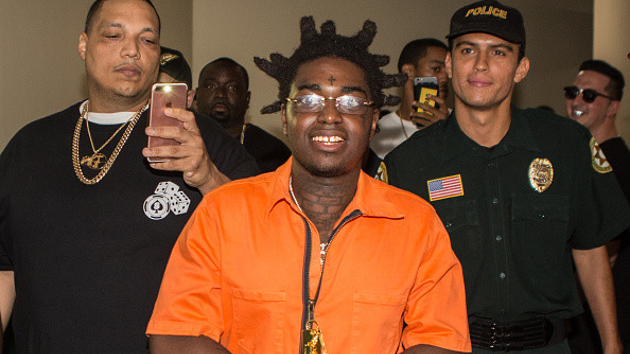 Kodak Black has been locked up for just about seven months now, but the Broward artist just got some good news. According to reports, Kodak’s attorney Bradford Cohen was able to get his sentence reduced after knocking off several of the charges he was initially accused of. With his previously served time now being accounted for, Kodak will be released from jail on August 18th.